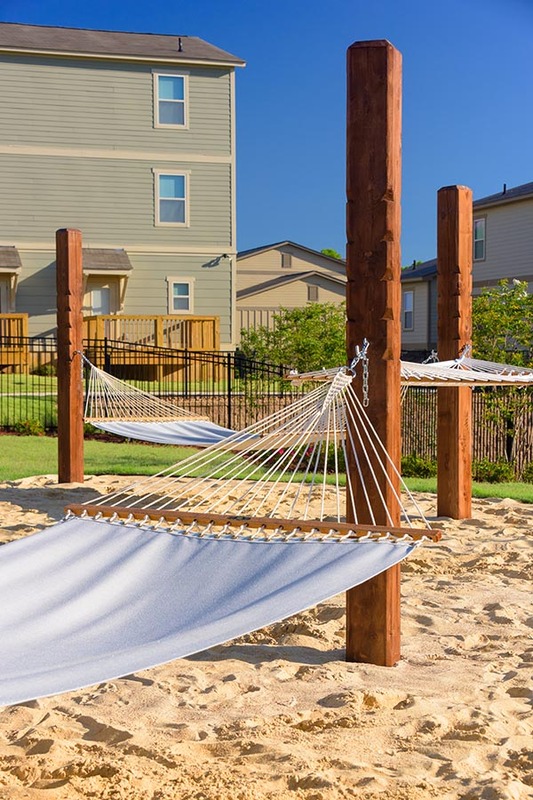 Explore all that The Retreat at Denton has to offer by scrolling through our photo gallery. 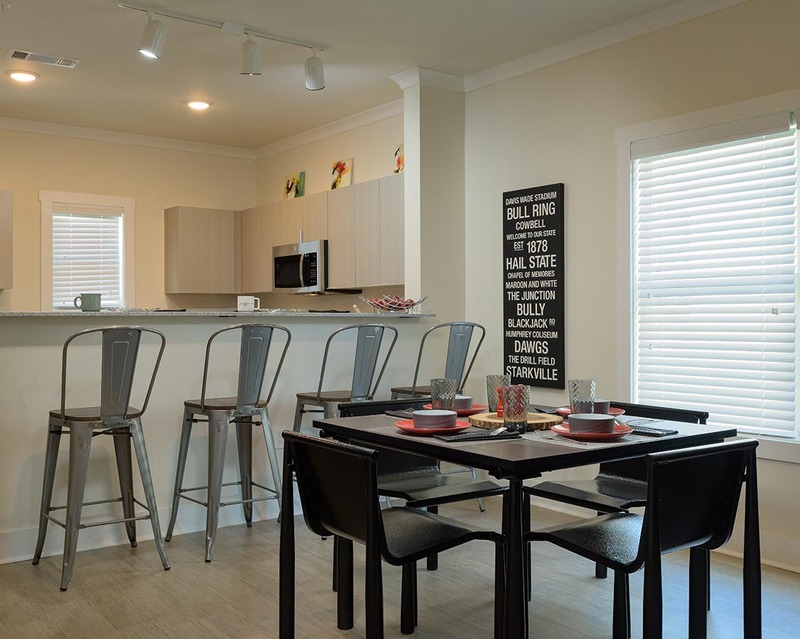 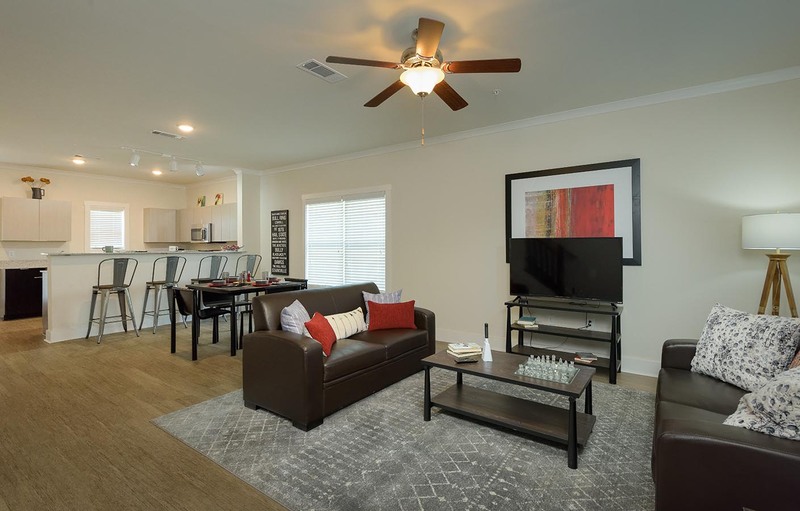 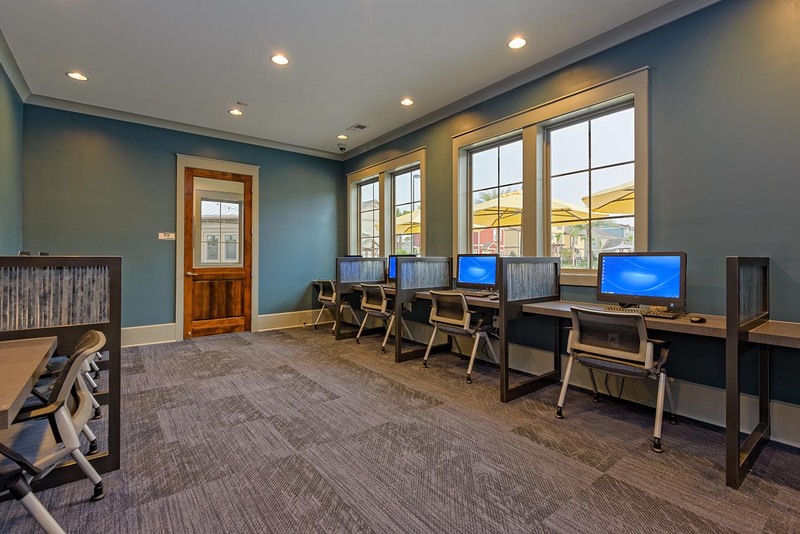 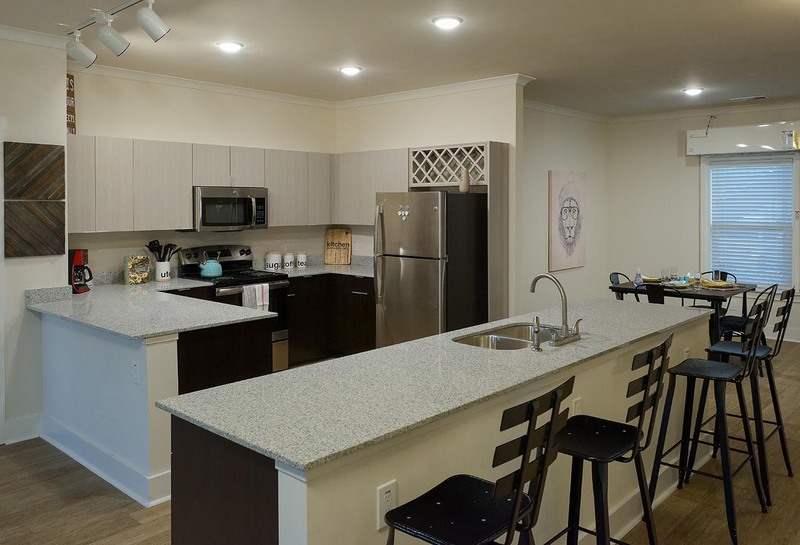 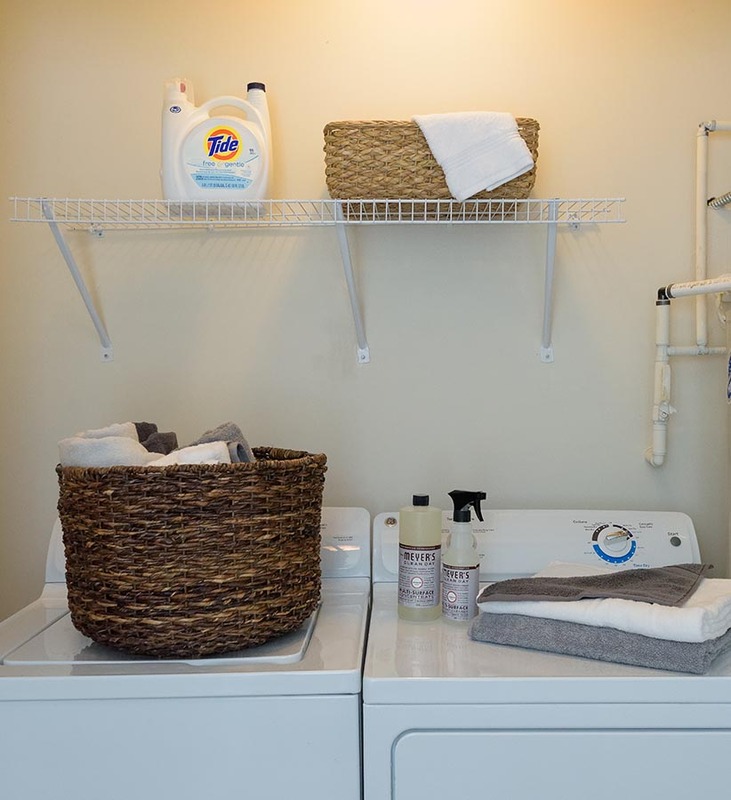 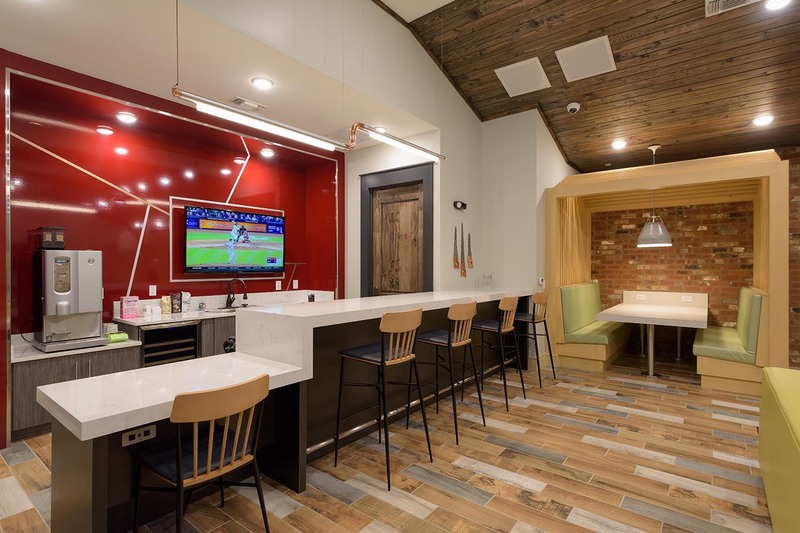 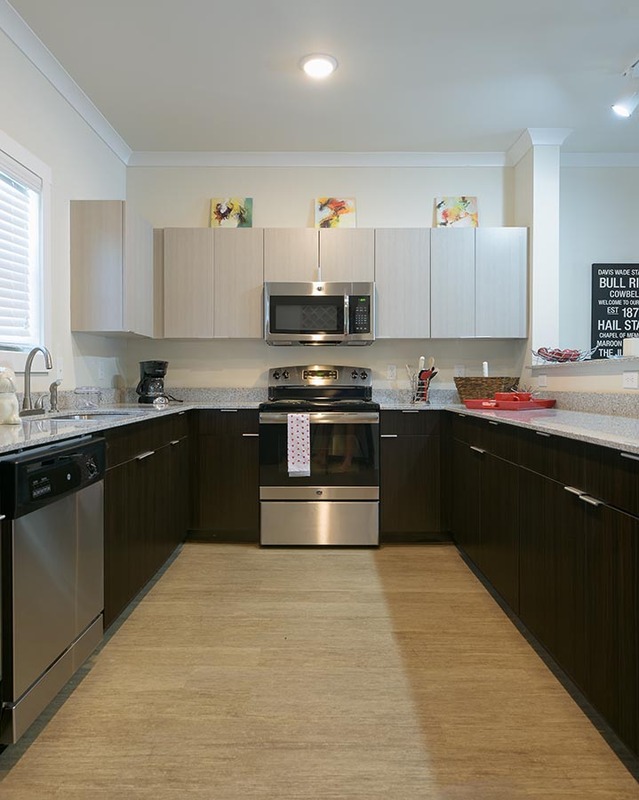 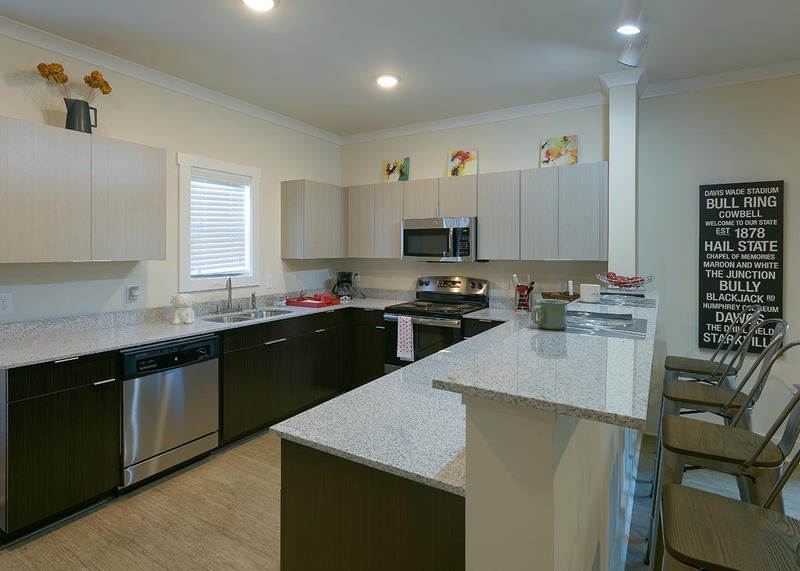 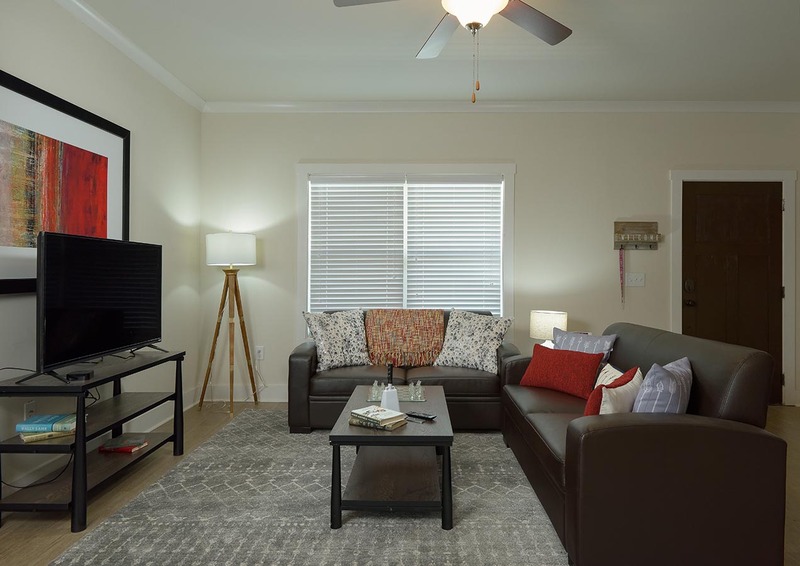 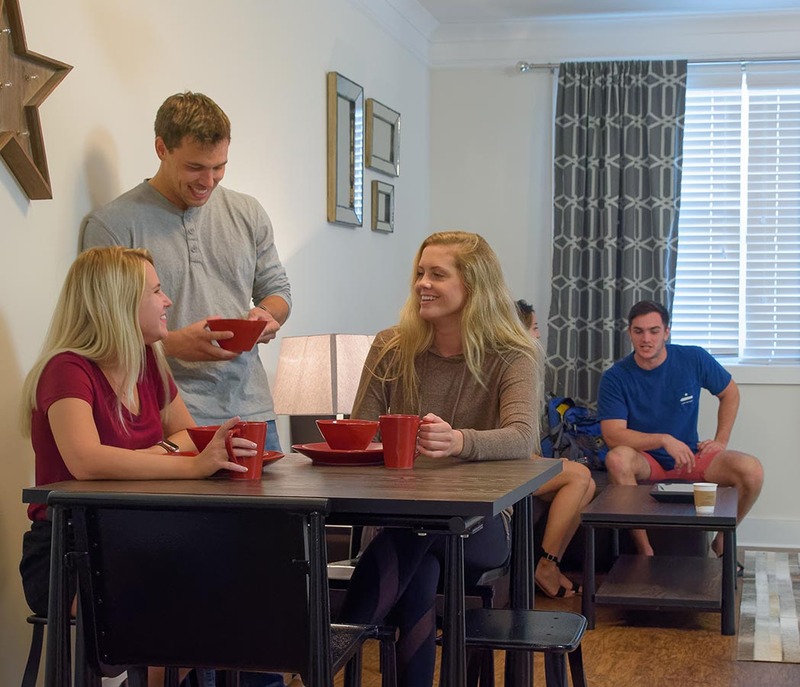 As you progress through the pictures, the quality of our off campus housing near UNT will be apparent from the stone countertops and stainless steel appliances to the modern furnishings and spacious living areas. 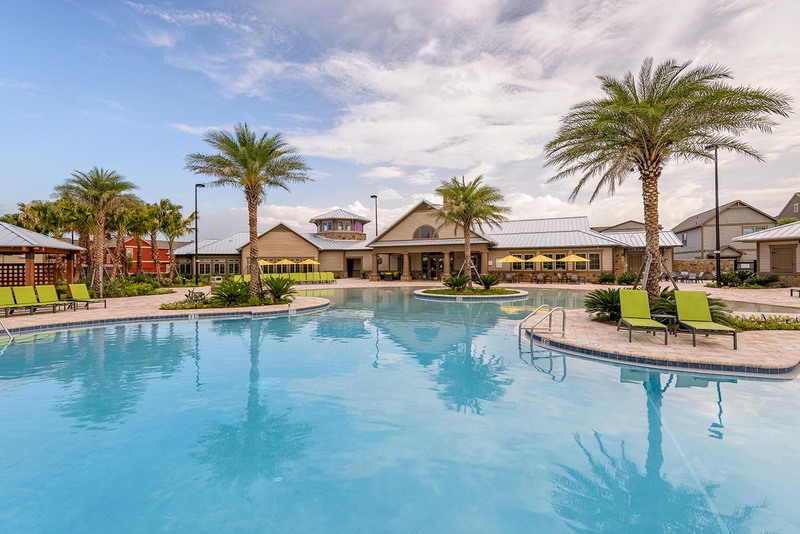 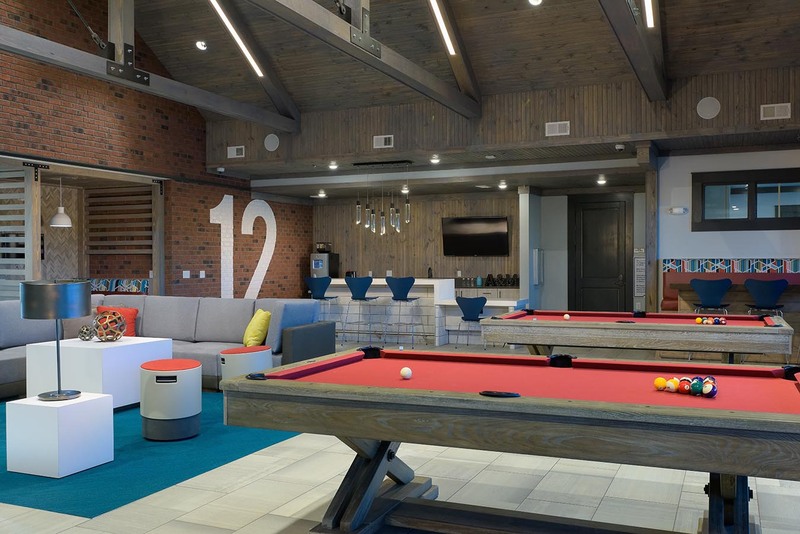 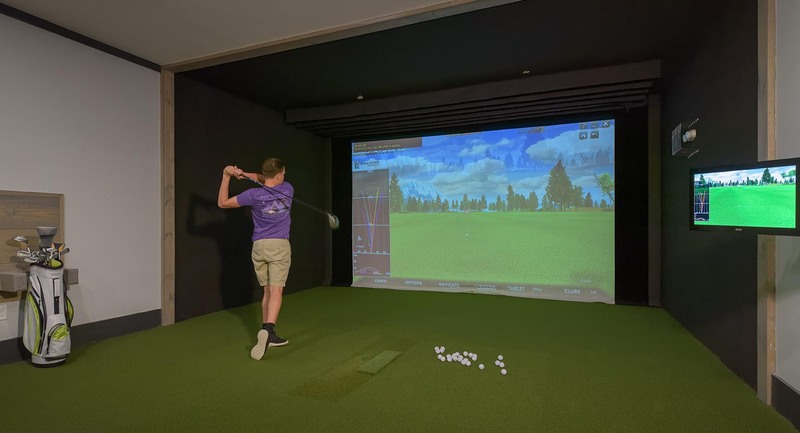 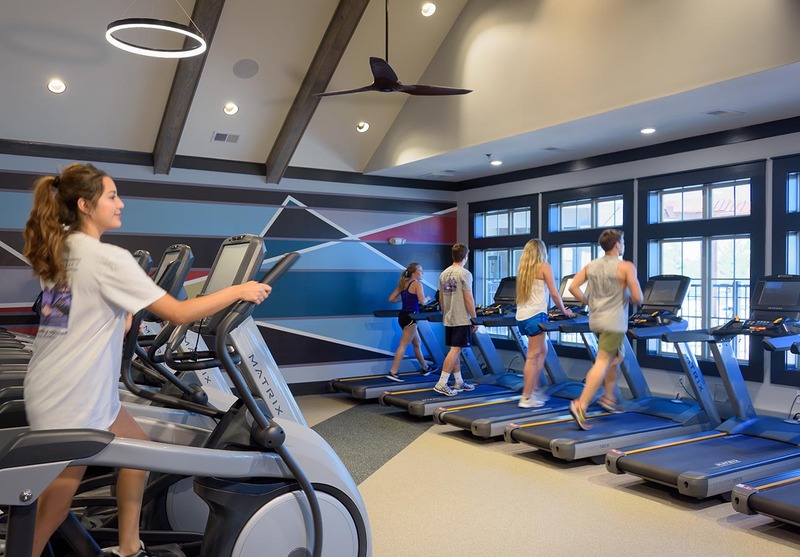 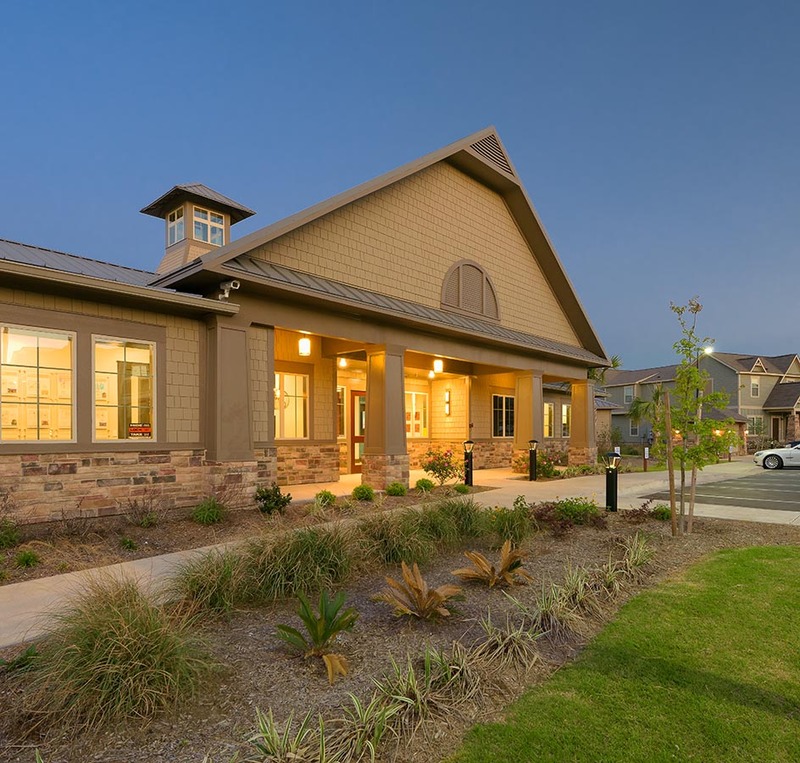 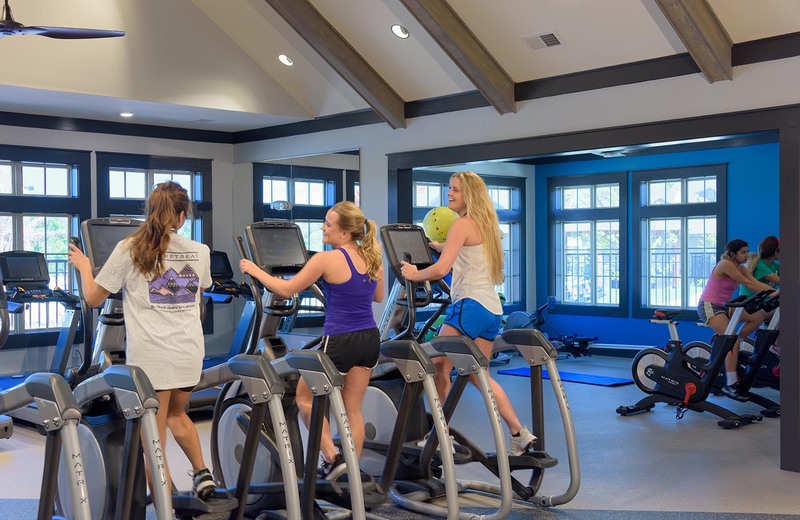 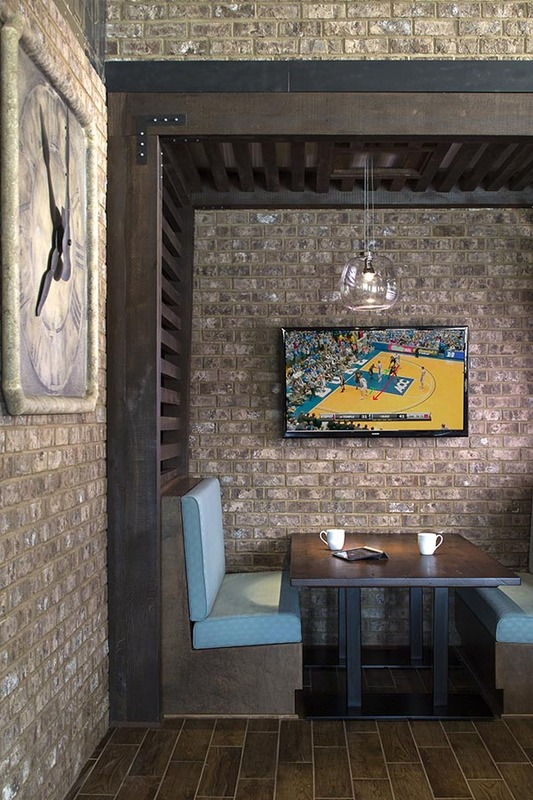 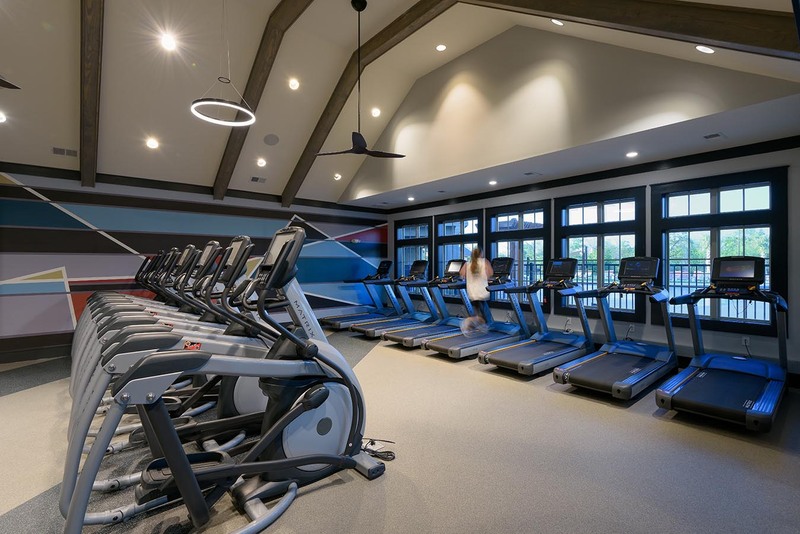 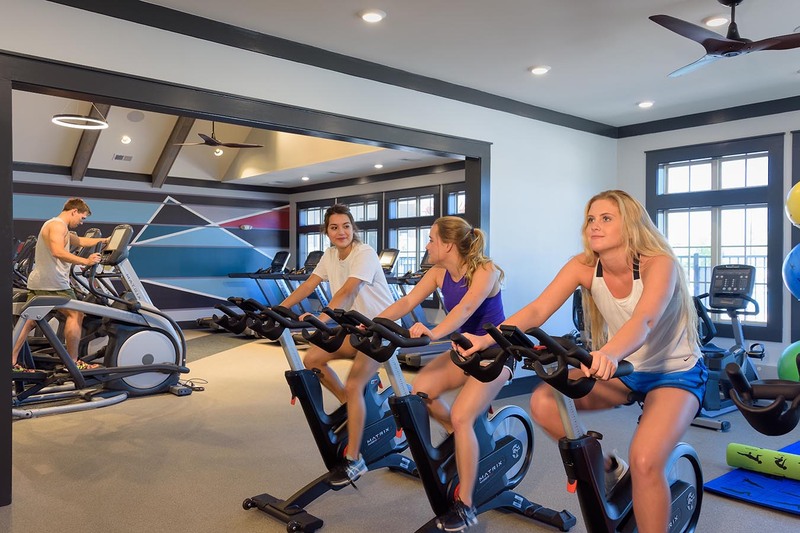 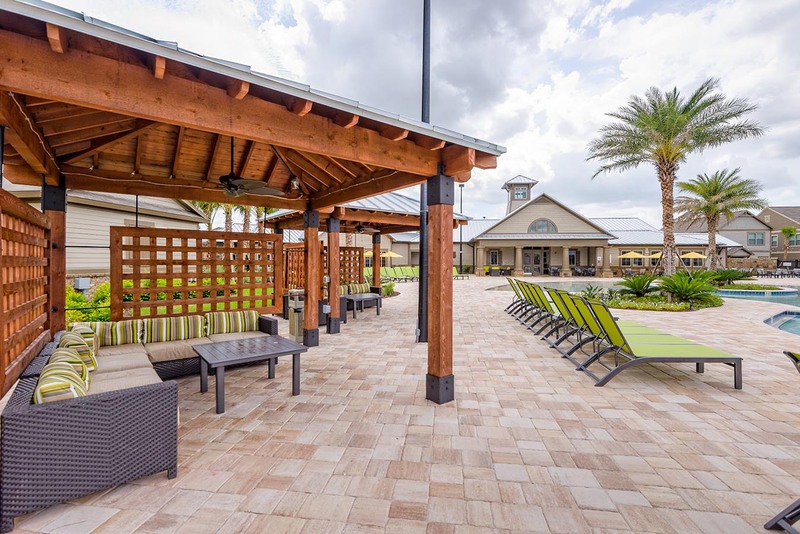 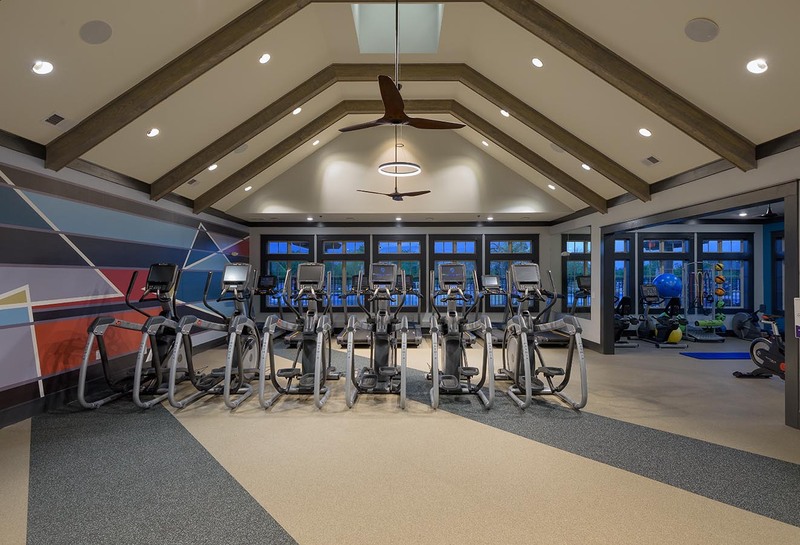 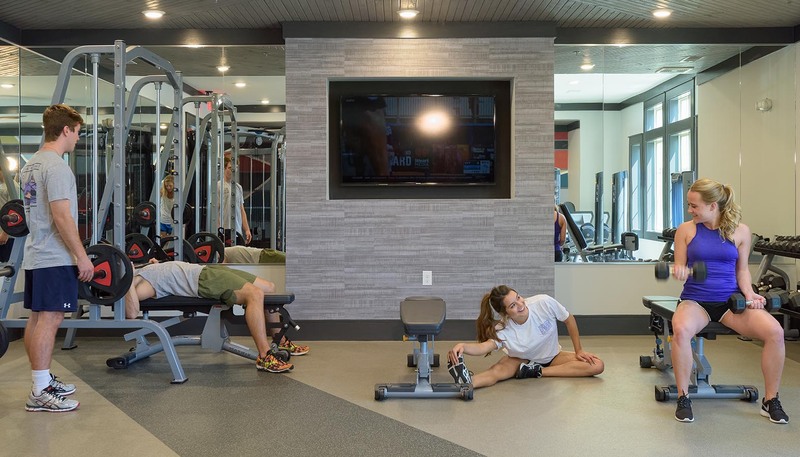 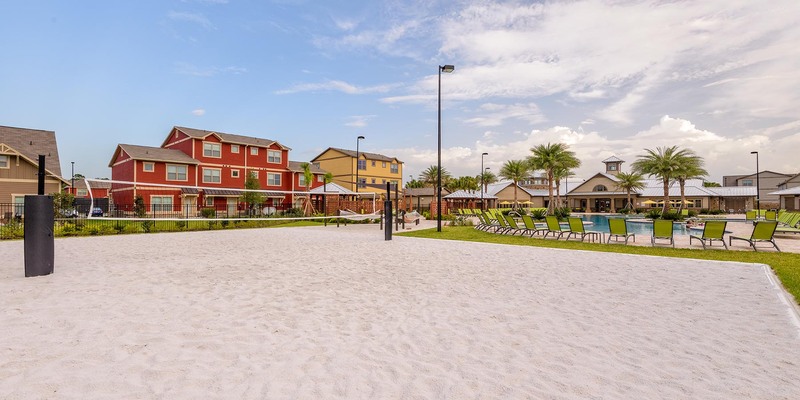 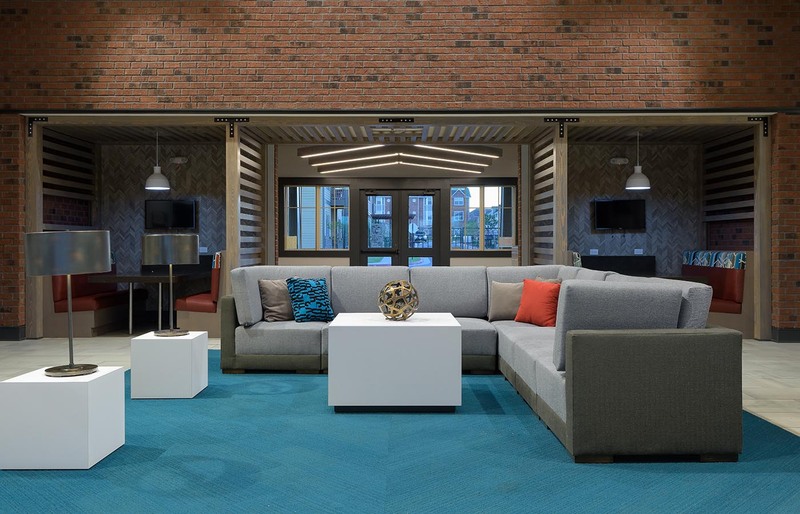 Some features that may catch your eye include our resident clubhouse with games, media, and a coffee bar, our extensive fitness center with cutting-edge equipment, and the resort-style pool that sparkles while reflecting the Texas sunshine. 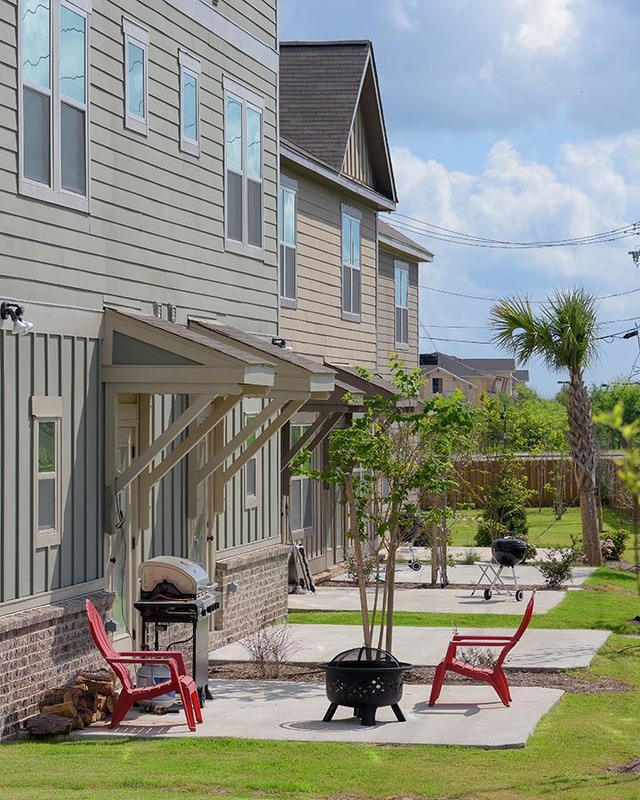 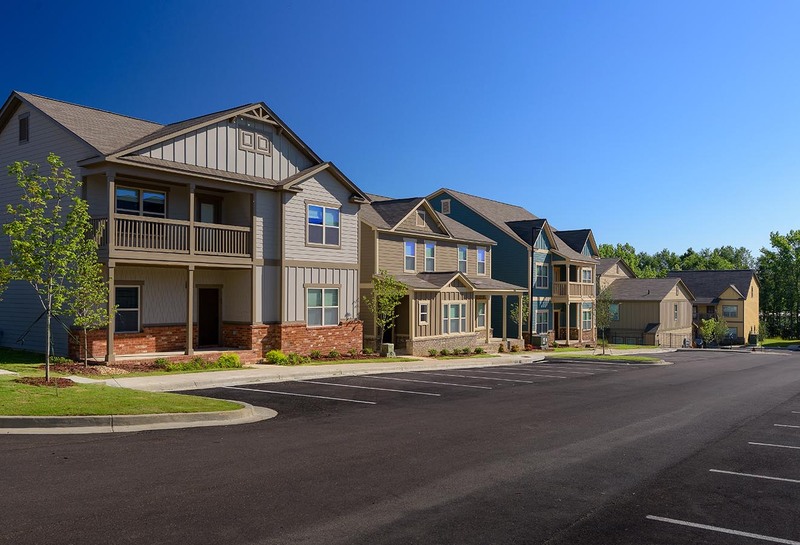 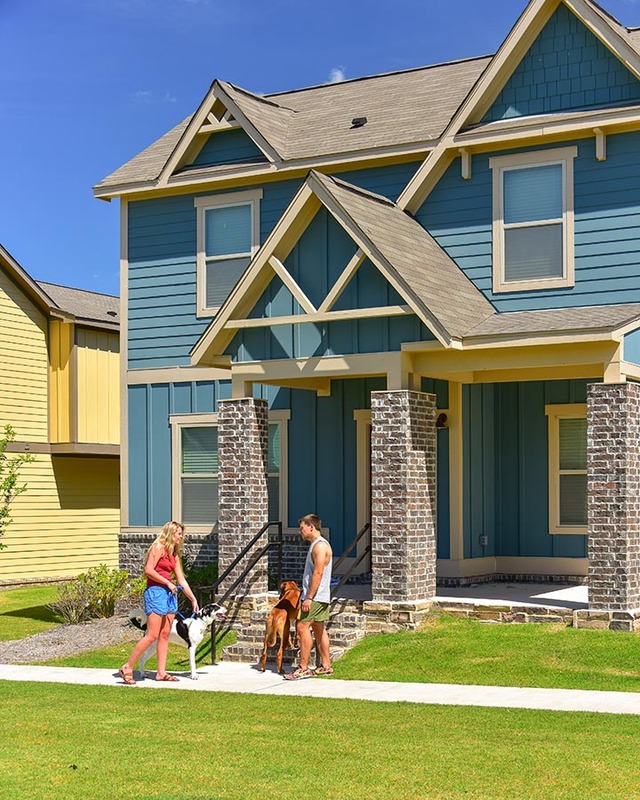 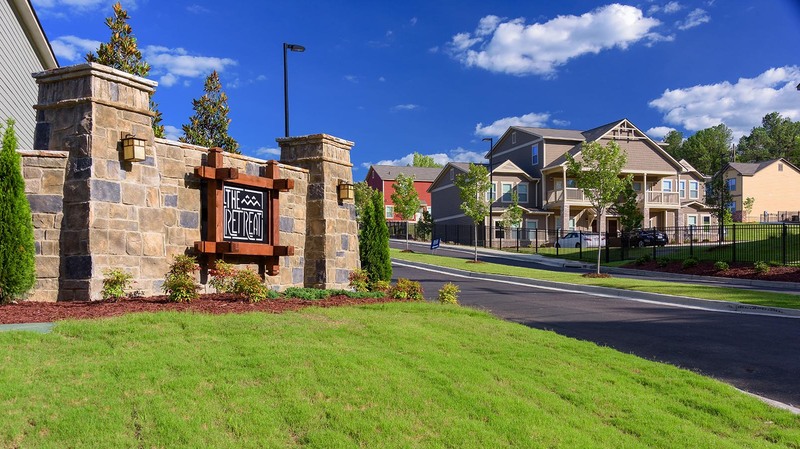 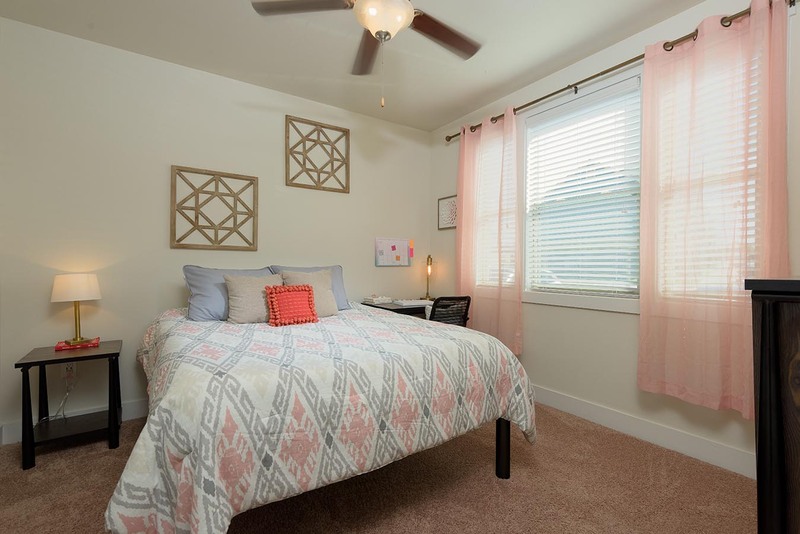 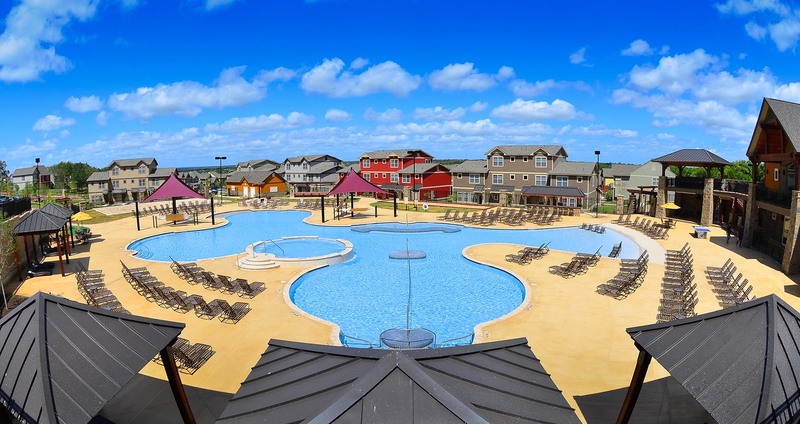 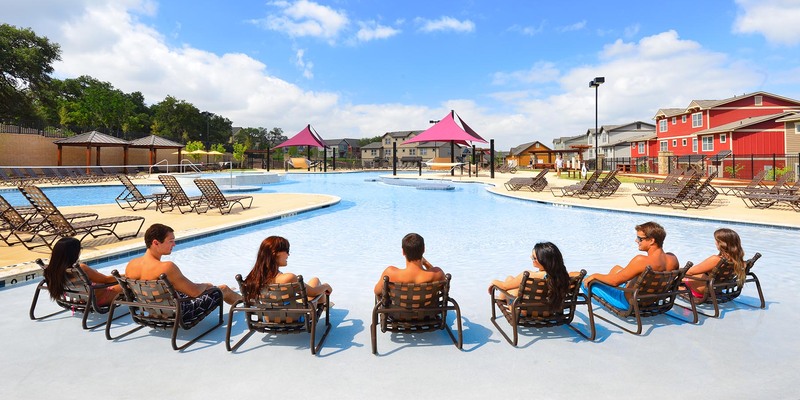 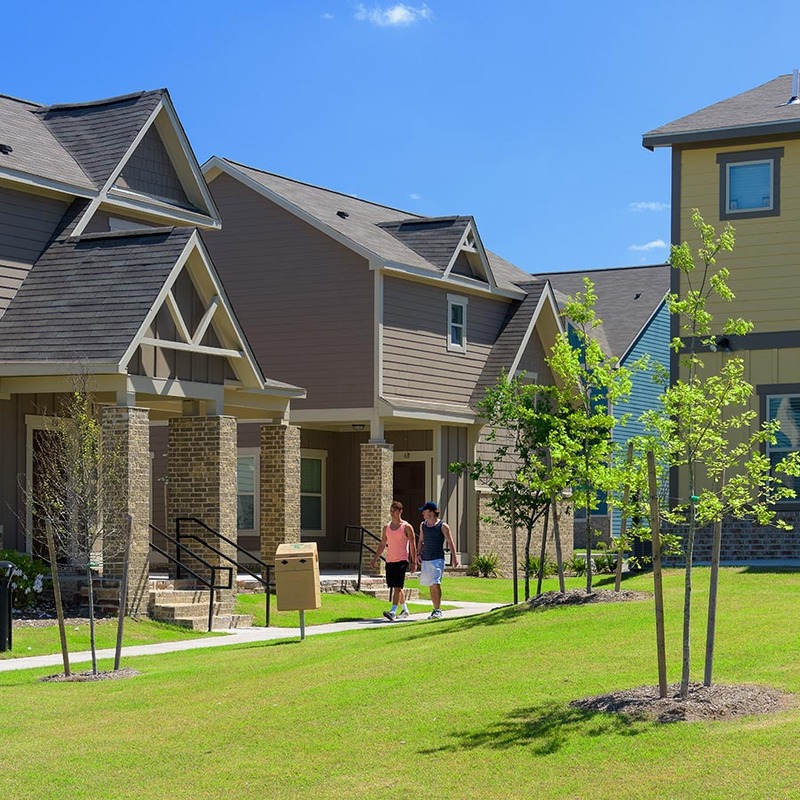 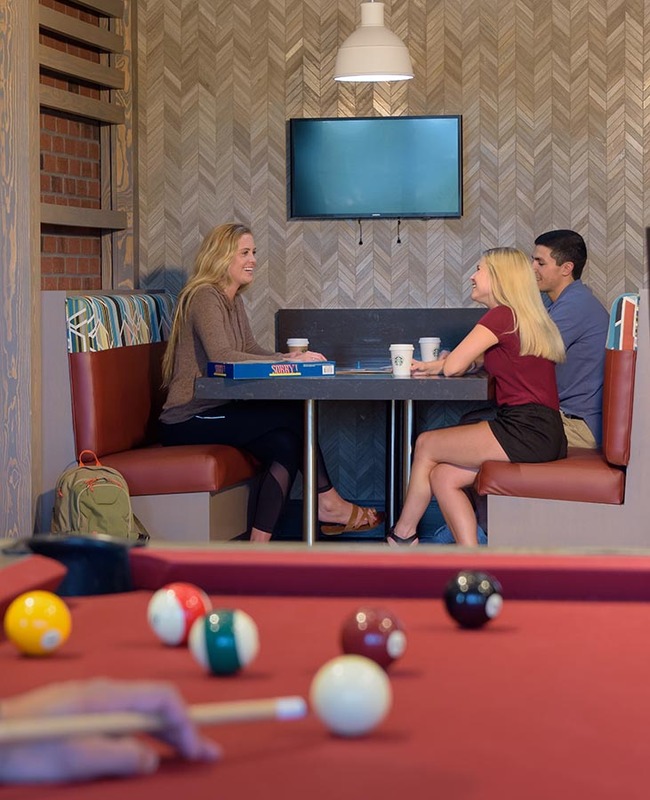 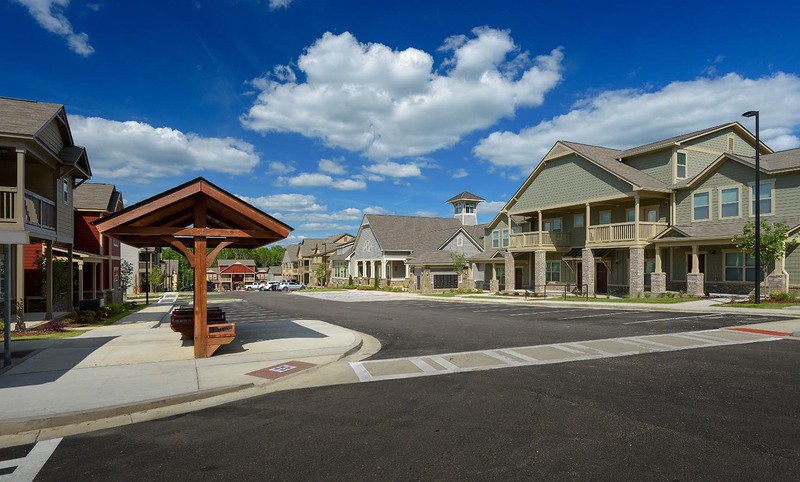 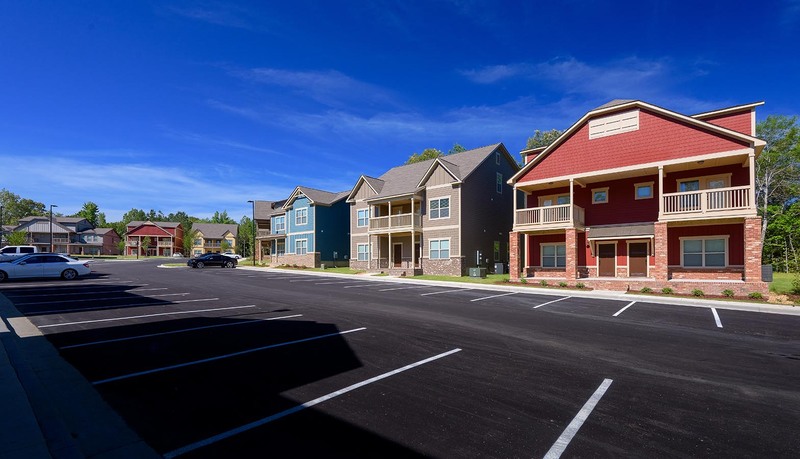 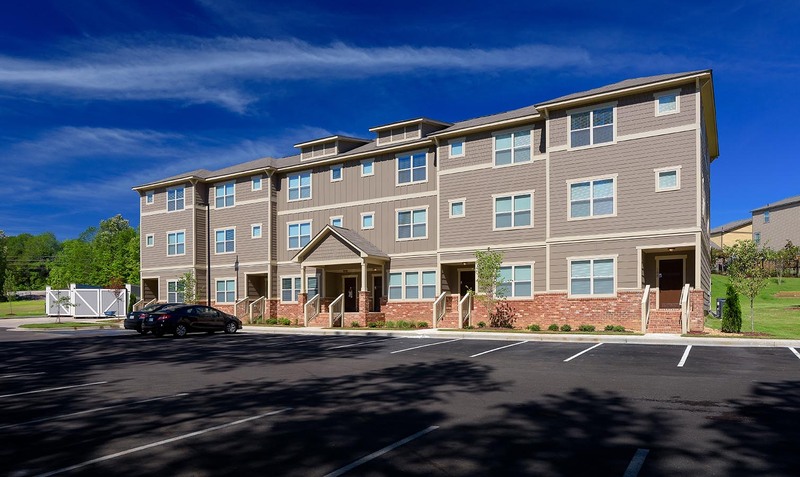 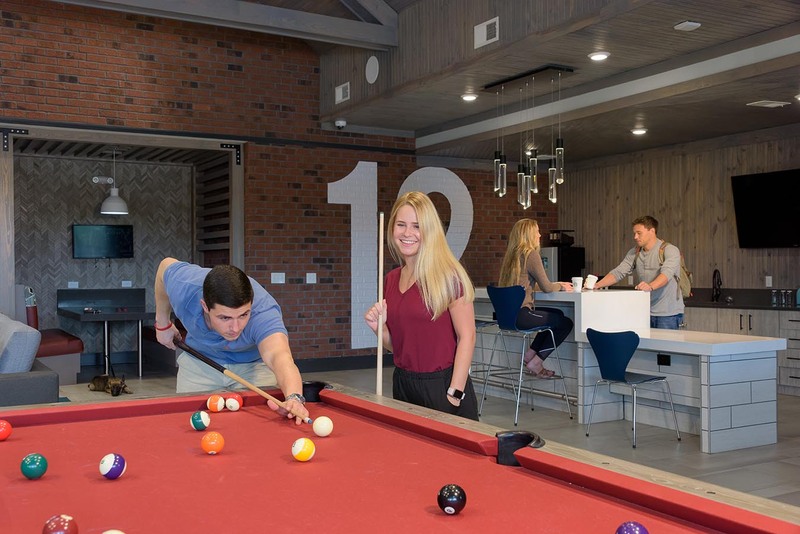 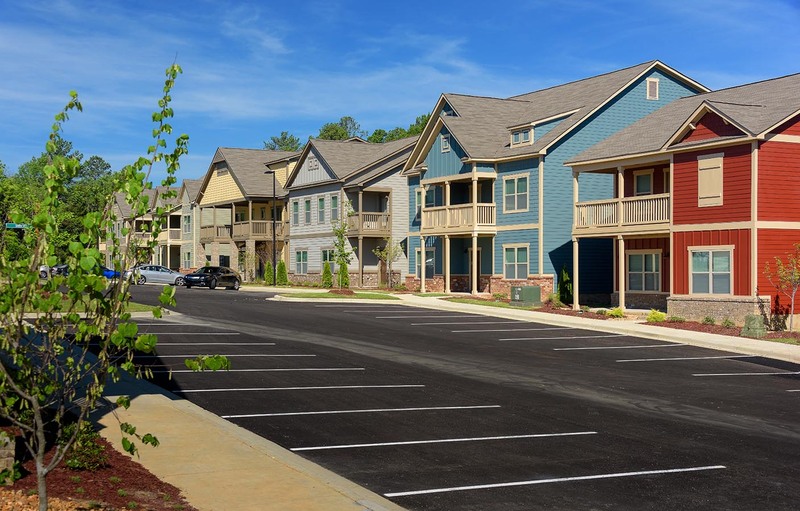 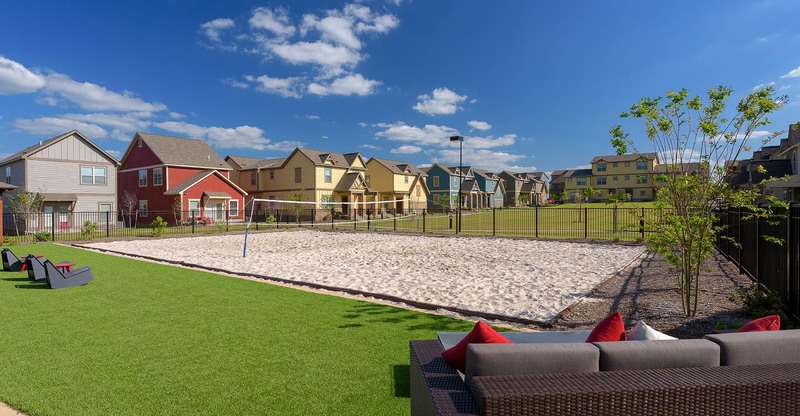 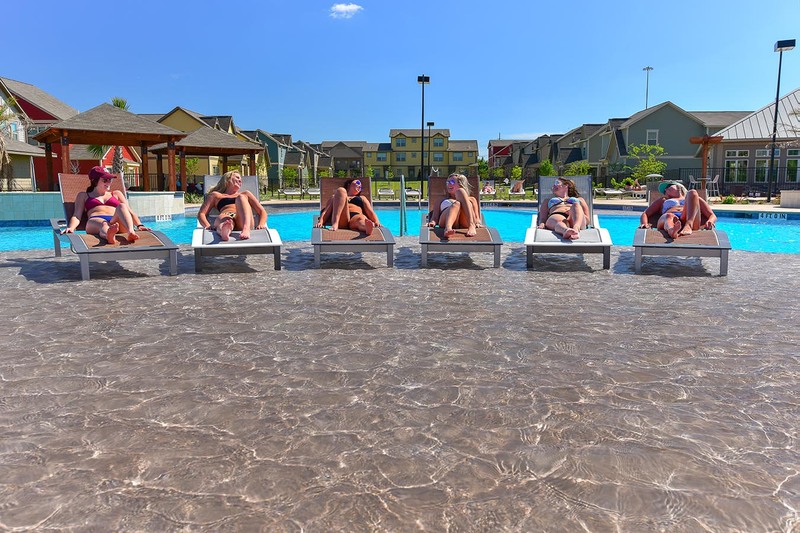 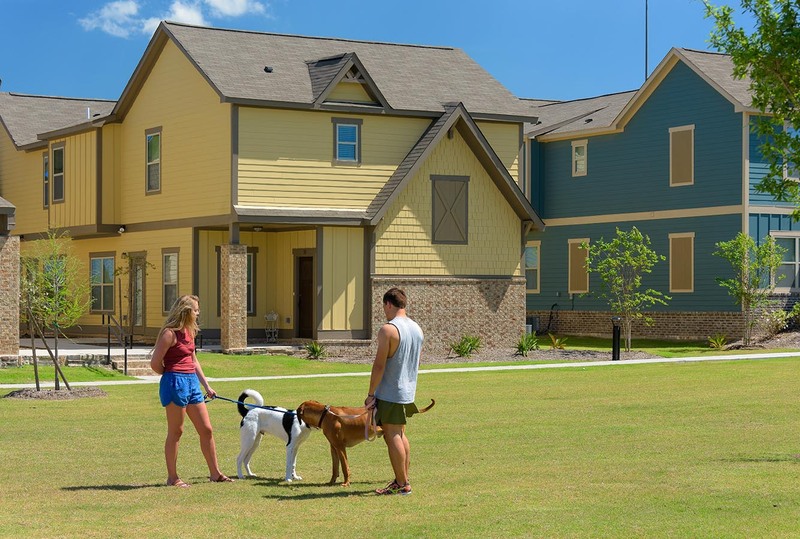 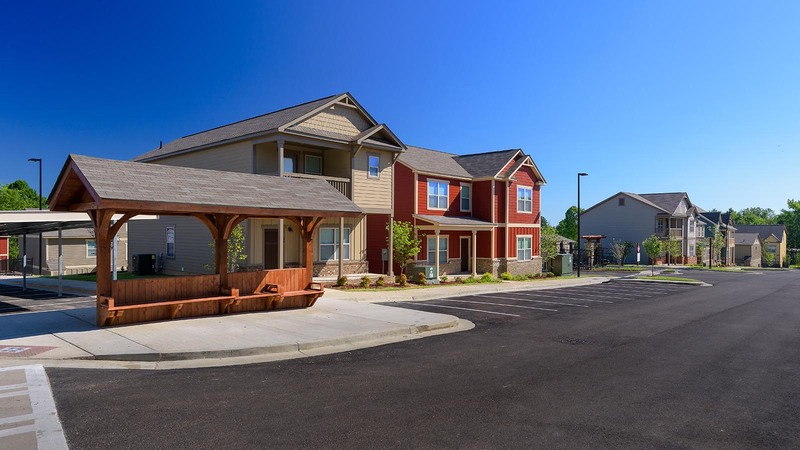 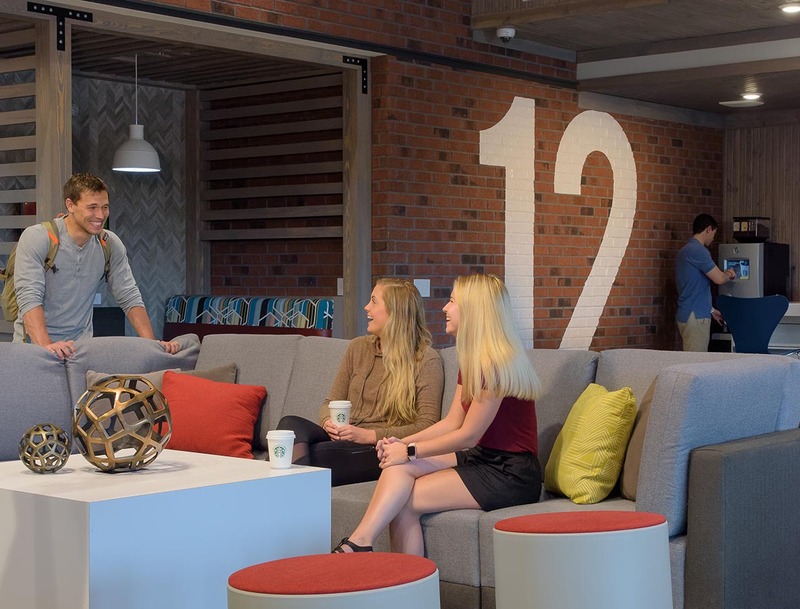 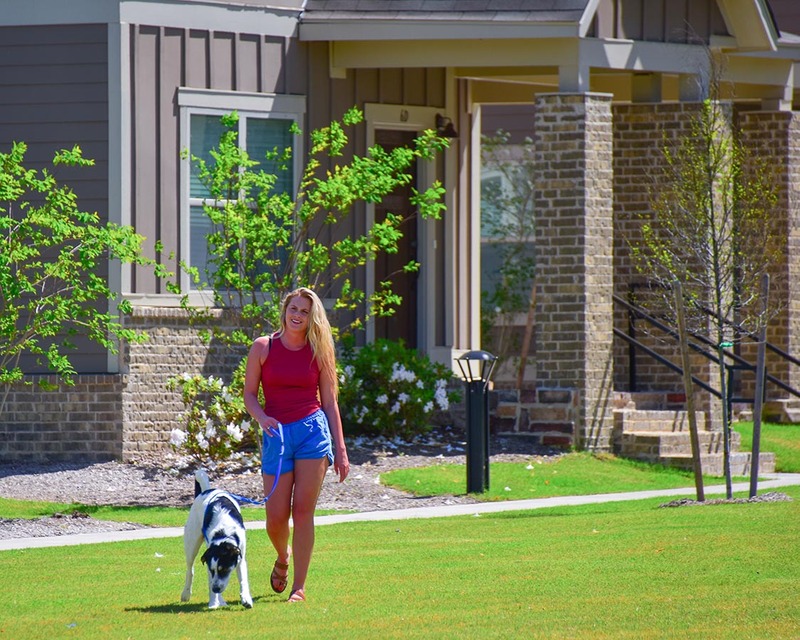 You’ll also find images of the exterior of our UNT off campus housing community, the green and kempt landscaping, the stylish architecture of our cottages, and the vibrant student-focused culture maintained by our residents. 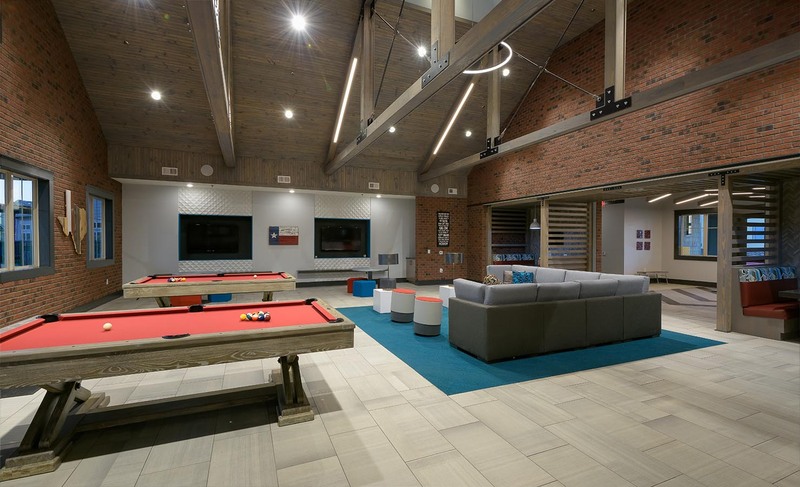 Although, the best way to see The Retreat at Denton is still in-person. 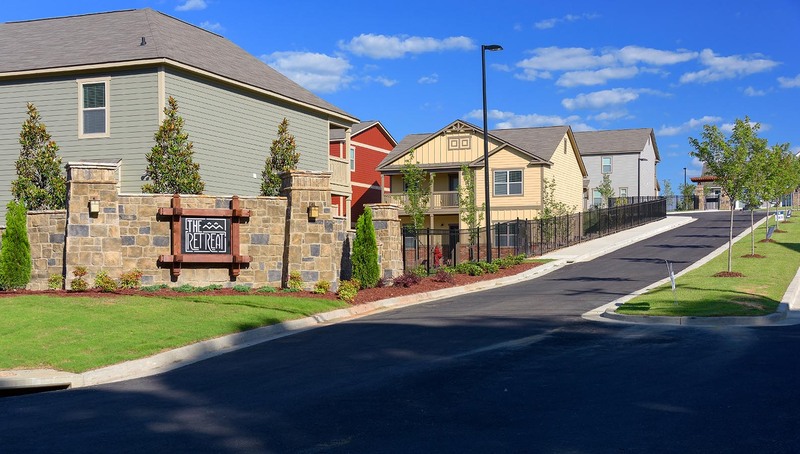 Contact us to schedule your private tour today!